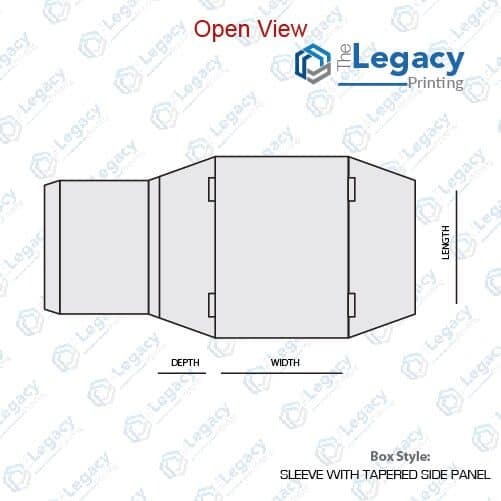 If you’re looking for a custom printed sleeve with tapered side panel, we’re your premier online packaging company in the United States. 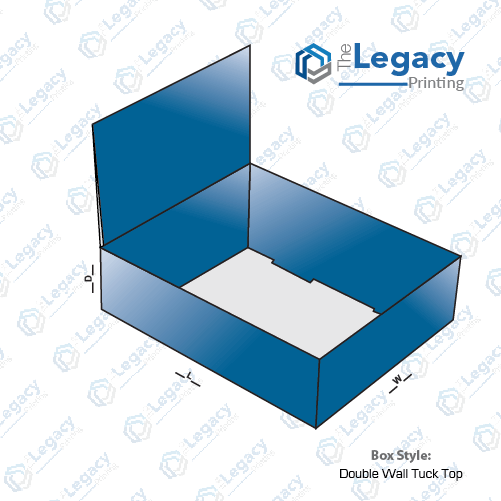 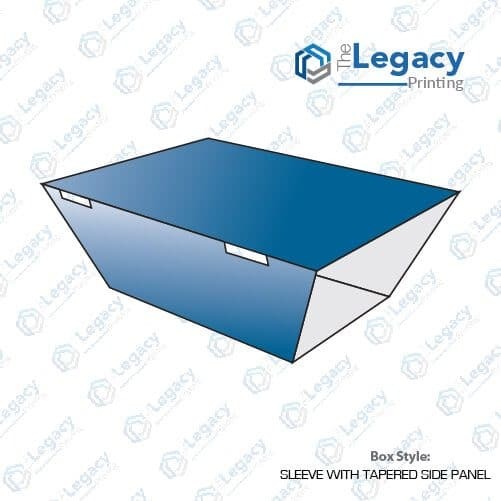 With its tapered side panel and retainer on both top and bottom panel, this packaging is designed for tray, bowl or any other product that has a bigger top and a smaller bottom. 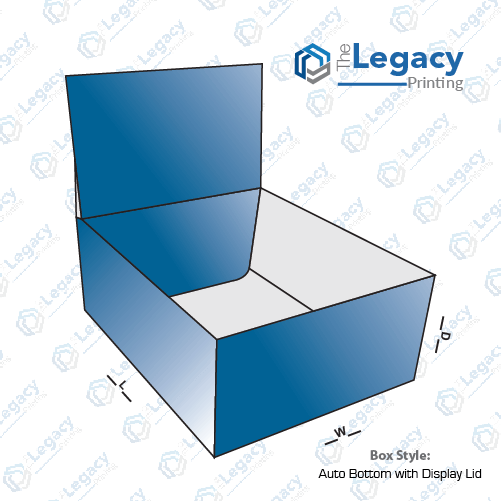 The retainer could also be customized in accordance with the product that it is supposed to hold. 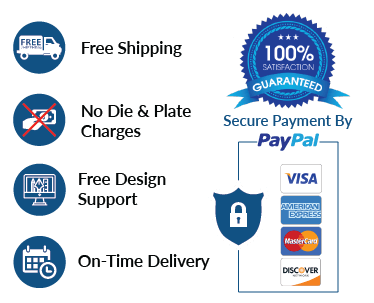 The retail products like food, cosmetics, pharmaceuticals etc. 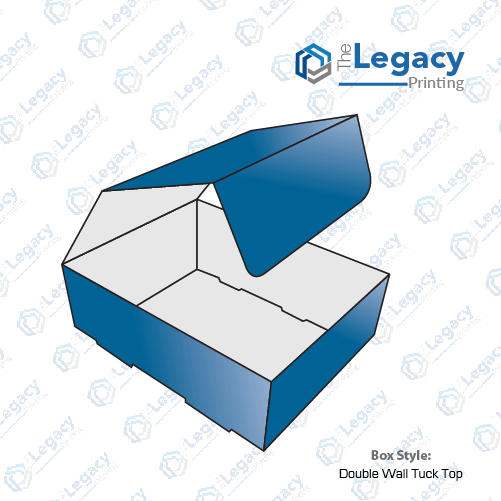 are what you can ideally hold into this packaging.